Google has revealed its intentions of pulling the plug on its Space app that was launched just last year. The Google Spaces app was launched as an experiment catered towards testing how sharing between small group of people can be carried out. Google will fully close down Spaces on April 17 even before it completes one full year. 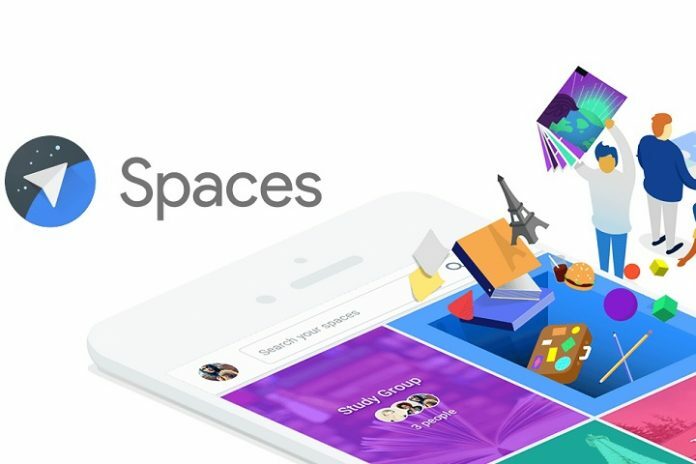 Google Spaces app combines Search, Chrome and YouTube into one place where users can share links to articles, videos in a group chat, without leaving the app. Spaces was rolled out for Android, iOS, desktop and mobile web for all Gmail accounts. Google hasn’t been having too much luck in the social front. Hangouts, formerly G-Chat, has ended up being a neglected space with other apps and messaging platforms overtaking it in terms of popularity. The Redmond-based search giant will most likely incorporate some of the likable of features of Spaces into its Allo messaging app. Google Allo, which comes with Google Assistant in-built, was announced at the company’s annual developer conference last year. The USP of the app is it uses Google’s voice-assistant powered by artificial intelligence to do a lot more that other messaging apps in the same space. Google Allo allows users to simply sign-in using their mobile number. Spaces will be read-only on March 3, which means users won’t be able to create new spaces, posts and comments or invite new members. Before April 17, Spaces users can save, print and delete their content. Spaces and its content will be deleted on April 17.